Washington’s endless opportunities for outdoor recreation make for a state that loves a good high-energy sativa like Sour Diesel. Below, meet a classic Sour Diesel flower, a live resin that mixes Sour D with strains of similarly sour flavor profiles, two case studies of different ways to cross Sour Diesel with OG Kush, and the coolest Sour Diesel tee around. This classic Sour D is grown in Arlington, Washington, and exhibits a tangy, diesel-forward mix of aromas and flavors from the first hit to the last. The high is fast-acting, creating a dreamy headspace that nevertheless allows for plenty of productivity. Notes: Indoor-grown in batches of 60 plants at a time; hand-trimmed and -processed. When to use it: Hand-rolled and shared with your best bud. 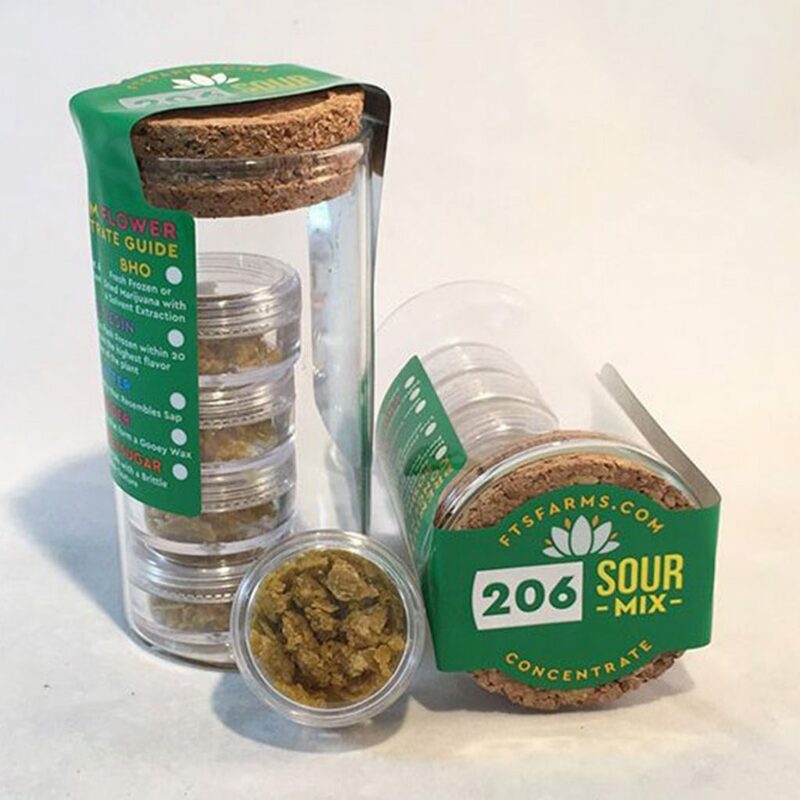 From the Soil frequently selects the mix of strains used to craft their live resins based on flavor profile—that’s why the 206 Sour Mix is so incredibly tasty. Derived from flower as well as sugar leaves, the mix incorporates genetics including Sour Diesel, Sour Kush, Sour Juice, Loud Sour Headband, Sour Urkle, Sour Chem Scout, and more. 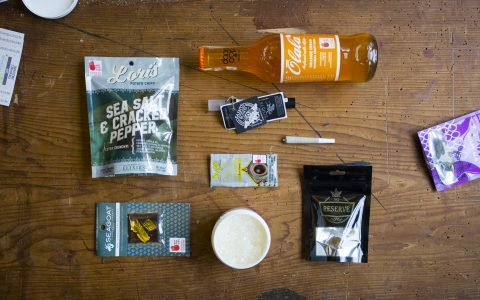 When to use it: Pairing vaporizer hits with something sweet to sip. When you cross Sour Diesel with one of the most popular hybrids worldwide, you’re guaranteed to get something good. Sour D meets OG Kush in this hybrid strain originally bred by DNA Genetics: The flower is orangey in color with flecks of purple here and there, and the high is uplifting yet deeply relaxing. Notes: Grown indoors in Tacoma, Washington. When to use it: To make cleaning your house more fun. 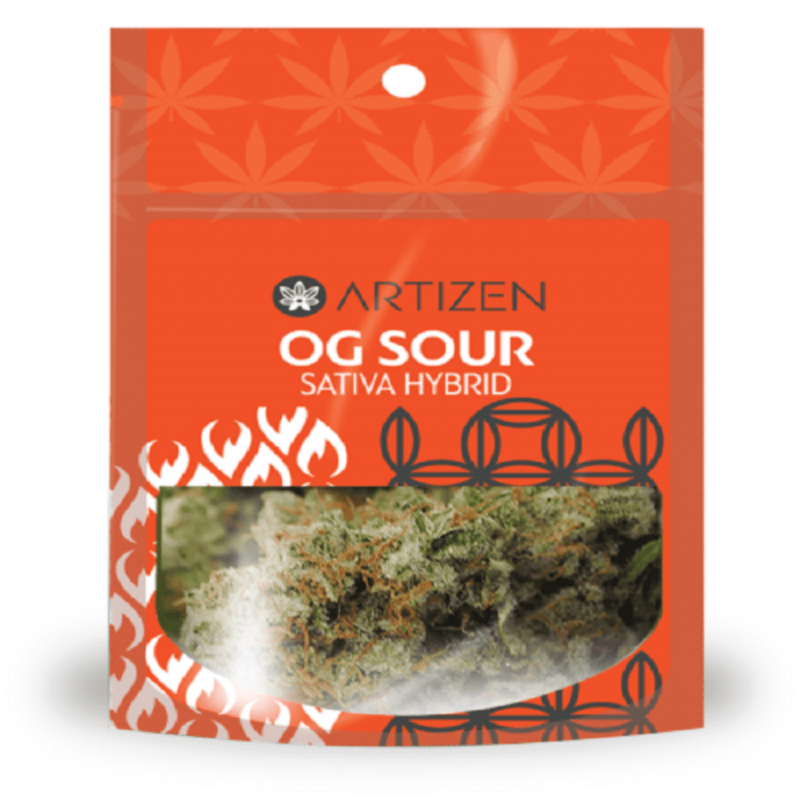 In another take on mixing Sour Diesel with OG Kush, Lacey, Washington-based Artizen offers this sativa-leaning hybrid that tends toward a happier, more euphoric high than the cross above. Flavors of zesty lemon and lime meet pine and that classic diesel for a thick, pungent smoke or vapor. Notes: Artizen also took home top honors in our Blue Dream critics’ picks competition. When to use it: In a desktop vaporizer at low temp to capture its unique flavor. 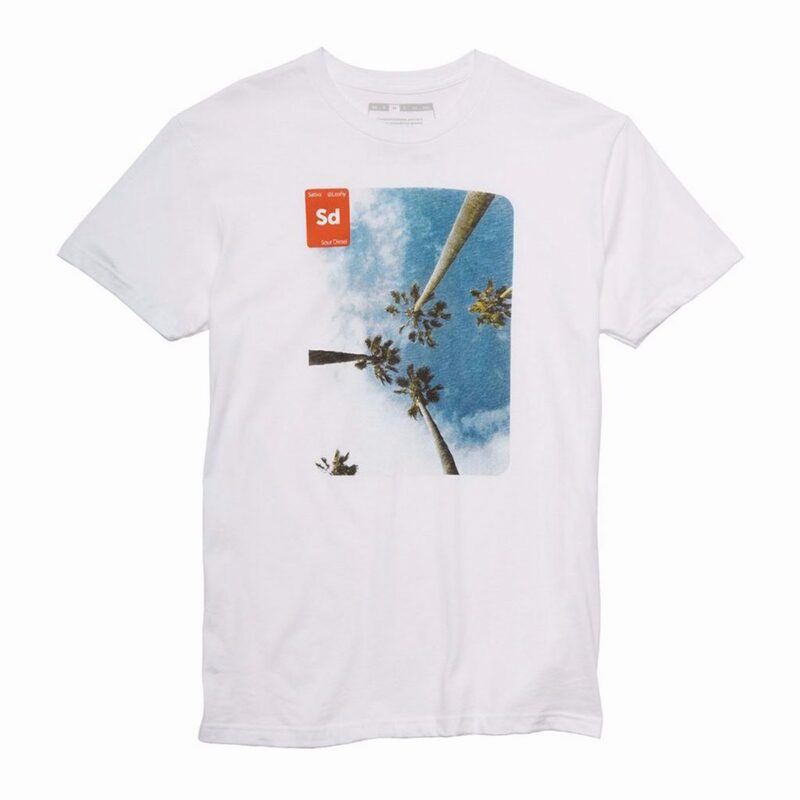 Designed in Washington by your favorite Seattle-based cannabis company, this strain tee depicts blue skies and palm trees in a nod to the bright, breezy high that stems from good Sour Diesel. Notes: Yours truly is also a proud owner of this tee. When to use it: To make your Sour Diesel-loving friends jealous.